any way to remove the Flotilla emblem on the front of the Turm? Are there skins for IXD2? Help is needed. 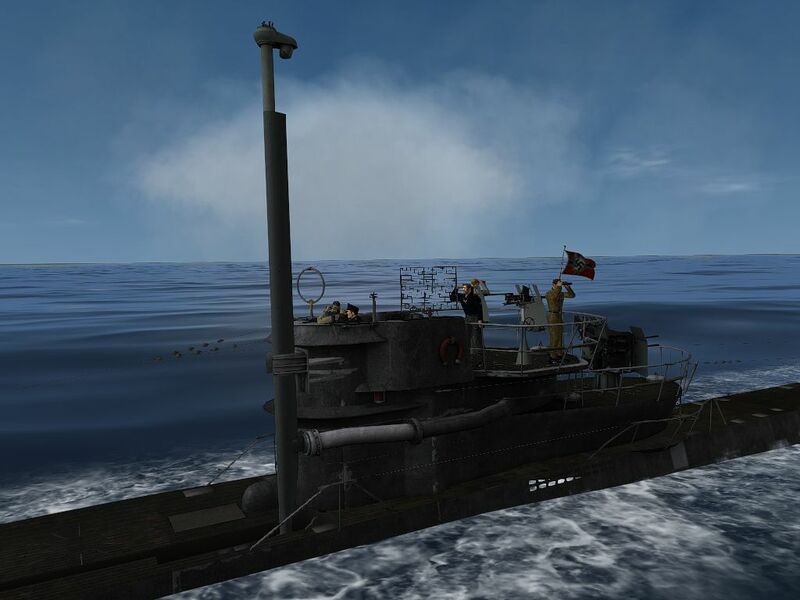 U-boat VIIC - there is no air duct on the Turm III from the snorkel. Appears only in 1945. And need with the advent of snorkel 01011944. In the eqp and Basic look - not find. Last edited by Niume; 10-31-2017 at 12:31 PM. When I start a patrol and jump to hydrophone station I can manually search for targets. Save game later and start again next day. Now I can't do what I did the other day. My SO is able to search for sound contacts but I can't. Also it seems that aircraft detection from the bridge is almost useless. Have you ever tried to go deeper? anyone notice this in the new WAC5? 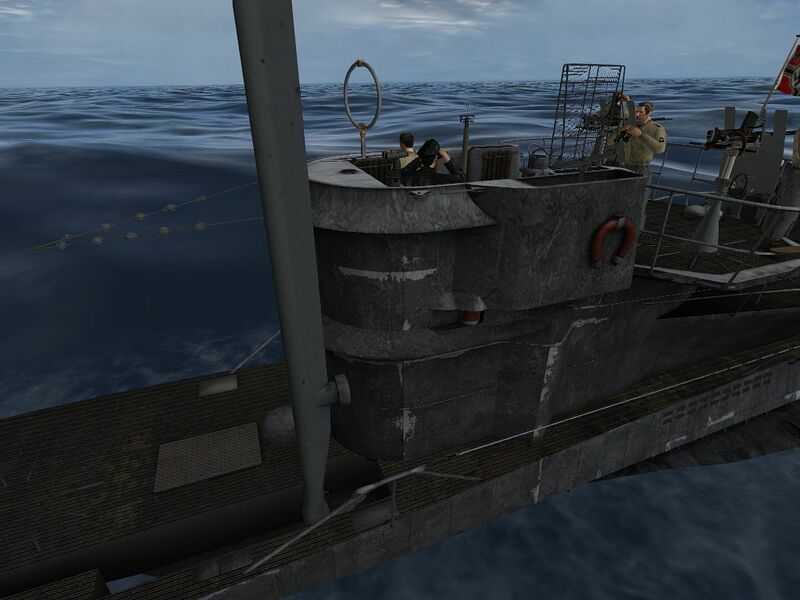 So it seems, after many mods files moving, that the AI U-Boats Compilation is the one causing this. Running without this one and all works fine. Sorry if this was answered already but just found this mod and I want to ask if it is compatible with GWX. Is there a specific order we need to have in the enabled mod list?